We exists for a reason! What would life be without us? Imagine your house is hit by a devastating storm, tearing apart your house limb by limb. After the horrific storm, only thing left of your house...is a door. Everything else is either gone or destroyed. Now what do you do??? 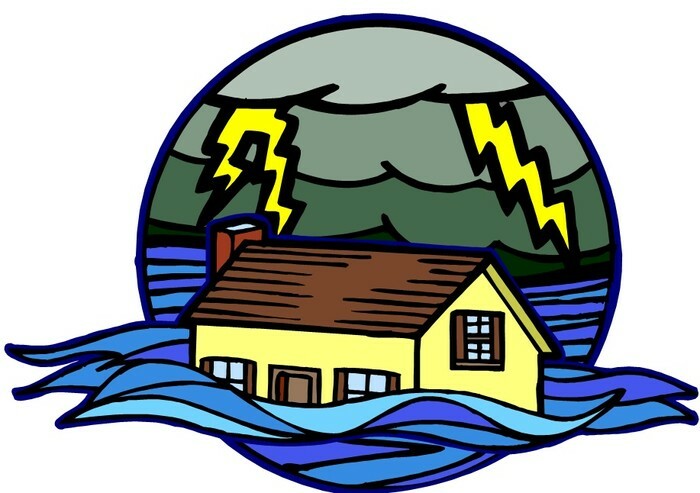 Our purpose is to form foundations of a communities lasting plan to reduce disasters losses and dominate the cycle of disasters, constant house recovery, and city reconstructions. Here a few of the members of the HMP gather together to make a plan and execute the next disastrous attack. 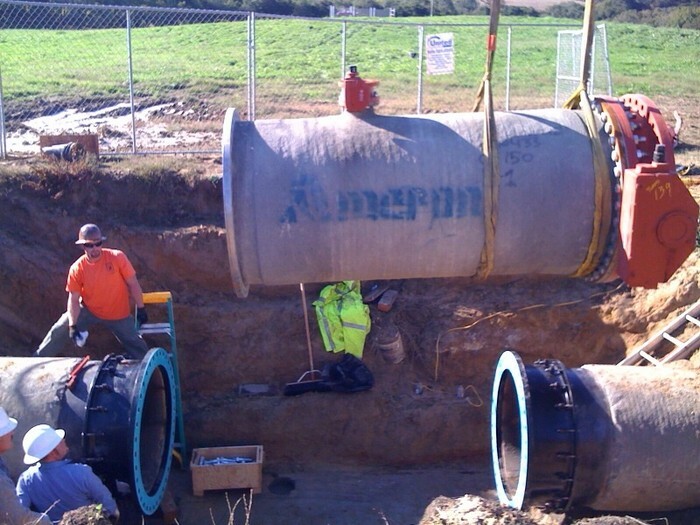 The Sonoma County Water Agency Board of Directors on December 11, 2012 adopted a Local Hazard Mitigation Plan. 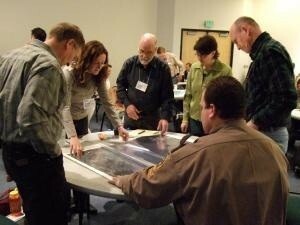 Members discussing locations of where to keep a look out for and what to supply for areas already effected. Why not join to make the environment around you better? What is Hazard. Mitigation and what are the benefits?